A clean, fresh grapefruit with the sweetest hints of sugar. The perfect balance for tart citrus notes. Crisp, tangy, sweetly energizing. 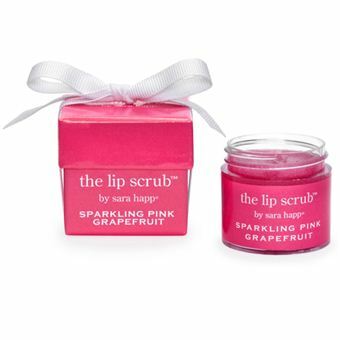 Packaged in Sara Happ’s signature box – this time a deeply iridescent pink-orange…sparkling. Indeed.